Welcome to Chabad Hebrew School! 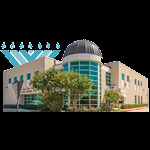 The Chabad of Plano Hebrew School is a unique Hebrew School where the beauty, values and traditions of Judaism are brought to life through a kaleidoscope of activities and interactive lessons. We’ve dedicated our resources to ensure that your child’s experiences reflect a positive, cheerful and enjoyable chapter of his or her maturing process. 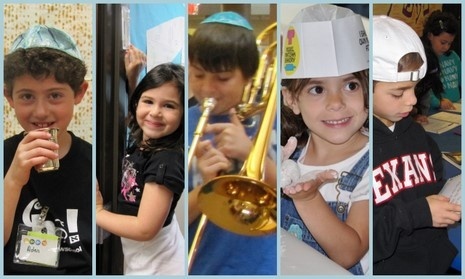 Our school enjoys a well-earned reputation as a trendsetter in creative Jewish education for kids ages five to thirteen. At Chabad our goal is simple: We want our students to view Judaism in an intelligent, relevant and upbeat light. By year's end, along with the Aleph-Bet, Holiday learning and Hebrew literacy, your child will have developed a deep love and appreciation for their precious heritage, imbuing their every day with a sense of pride and purpose. "Chabad's approach to learning is very effective, combining learning with fun and story telling. They come home happy and I can see that they are learning and becoming increasingly more connected to their Judaism."